Every woman I know, and some men, are hot on the heels of every hi-tech, scientific, skincare development that comes to market. 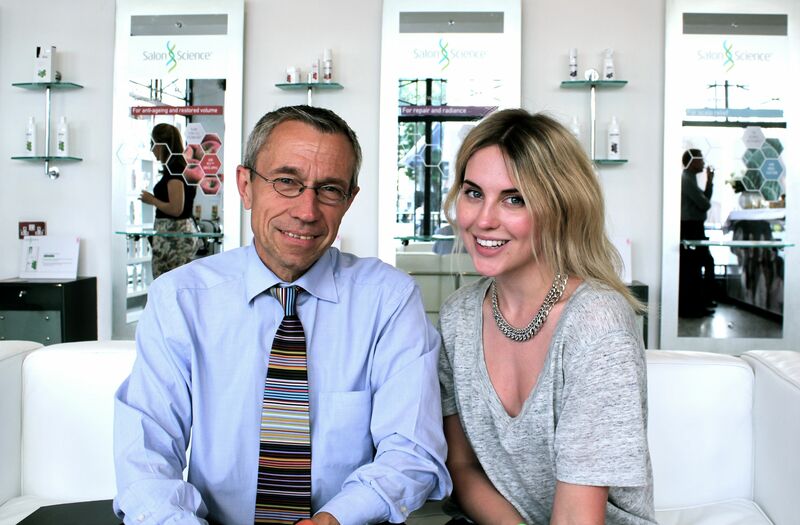 With the evolution and expertise that cosmetic scientists have achieved thus far, we now have access to some pretty fantastic, problem-solving products for our skin. Other than our holy epidermis I can think of another pretty important physical attribute we all have, that plays a massive part in our daily grooming routine. I am of course talking about our hair. A woman’s hair is her crowning glory after all. So why, until now, has science not extended its discoveries to the hair? 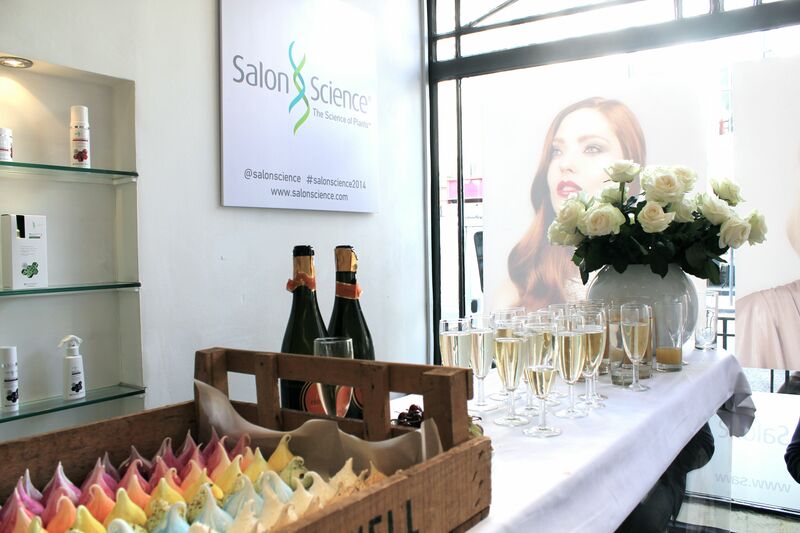 Salon Science is a brand new, Swiss formulated hair care range that arrives in Boots this week. 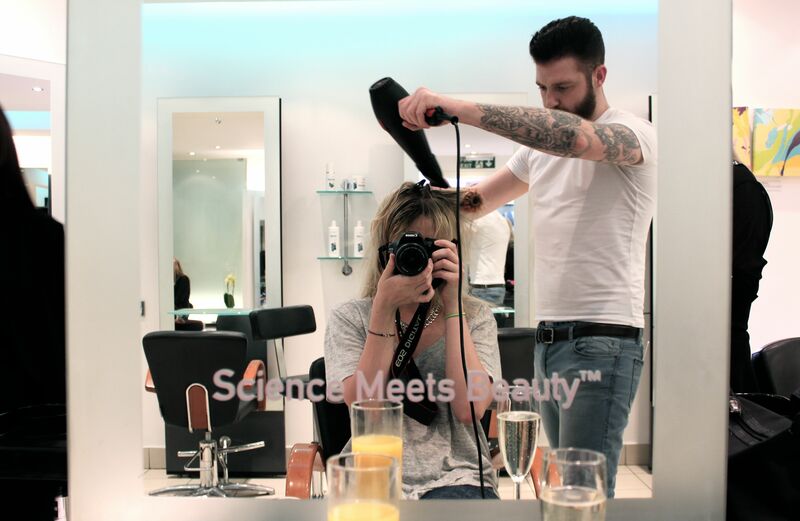 I had the opportunity to visit their pop-up salon and chat with the man behind the science himself and get to experience the products first hand with a lovely shampoo, condition and blow out. What many of us don’t know is that once the hair has left the scalp it is dead keratin and cannot be changed or improved. Yes, there are many topical products we can apply like serums, oils and sprays, that temporarily improve our hairs appearance and texture, but that is only a temporary measure. In order to improve and change the hair and grow a better barnet you have to start beneath the scalp. 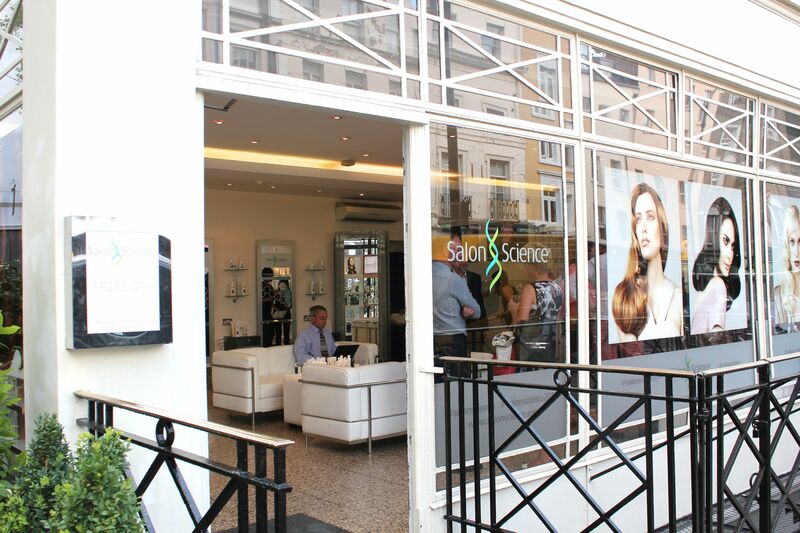 Salon Science uses plant stem-cell technology, found in many anti-ageing skincare creams. 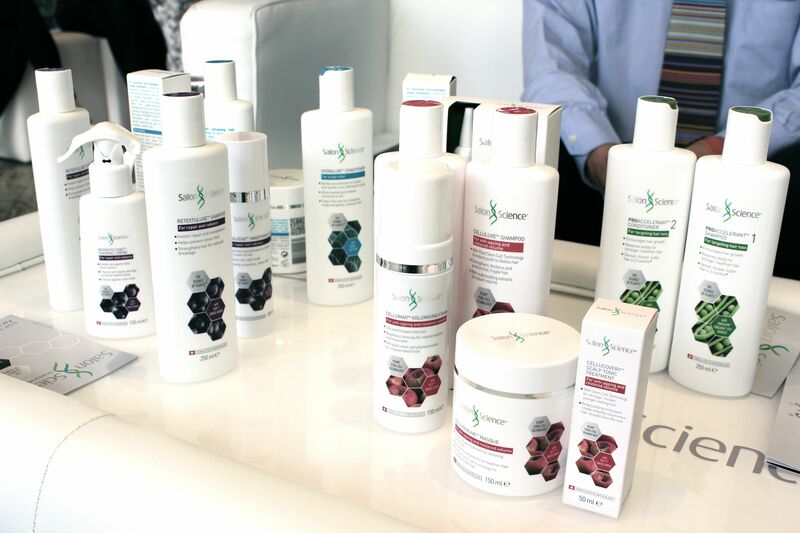 They are offering us 4 different product ranges targeting specific hair problems including; PhytoCellTec Malus Domestica Swiss Apple (for anti-ageing and restoring volume) AnaGain Organic Pea Shoot (Targeting hair loss), GSP-T Swiss Grape (for repair and radiance) and AquaCacteen (for scalp relief made from Mexican Catus). Noticeably all the ranges offer a scalp treatment. 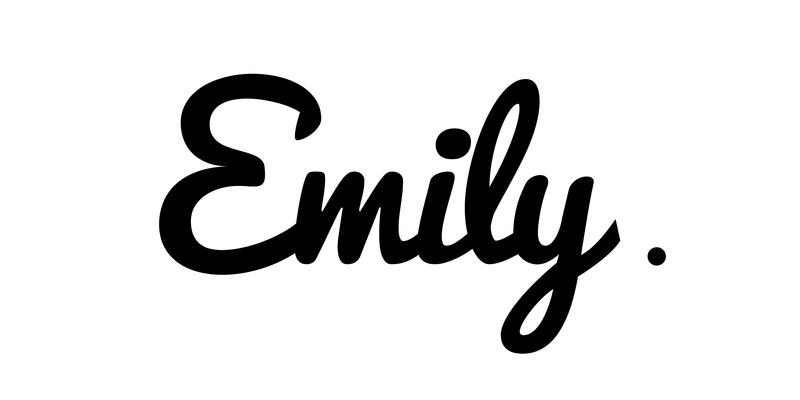 I would bet my bottom dollar these will be your hero (most hard-working) products. I chatted to my stylist, who after looking ay my hair and scalp, said the he would prescribe me the PytocellTec Swiss Apple shampoo and conditioner. This range is anti-aging aimed at rejuvenating the hair follicle to create a stronger shaft from the root. The stem cells in this formula come from a Swiss Apple, who’s particular variety stays young and fresh throughout the entire Swiss winter. They have harvested this youth-prolonged property into plant stem-cell technology and when used on the scalp and roots for 3 months, new hair growth will be younger and tougher. So if like me you put your hair through bleaching and heat styling and have really fine hair this should give your hair the longevity it needs to withstand harsh treatment. I begin my first application today and will report back. The AnaGain scalp serum also caught my eye, having suffered from a random and traumatic bought of hair loss last year I am always keen to find out more about scalp serums. This is enriched with organic pea sprout, harnessing the phytonutrients to increases the growth stage in your hair and extend its life in your head. 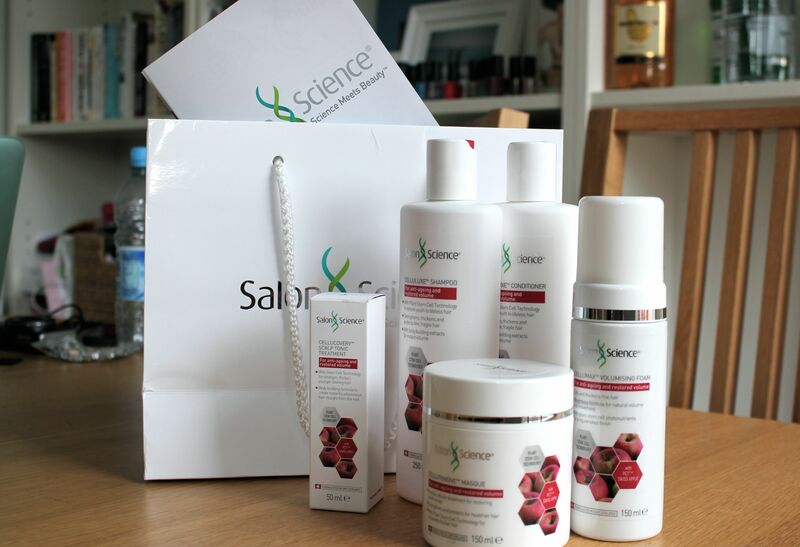 Clinical studies showed that hair growth stages were extended by 70%! The shampoo and condition was lovely and appley, and left my hair feeling soft and very clean. They used no styling products for the blow dry which is a miracle, I usually rely on two serums to get silky looking locks. 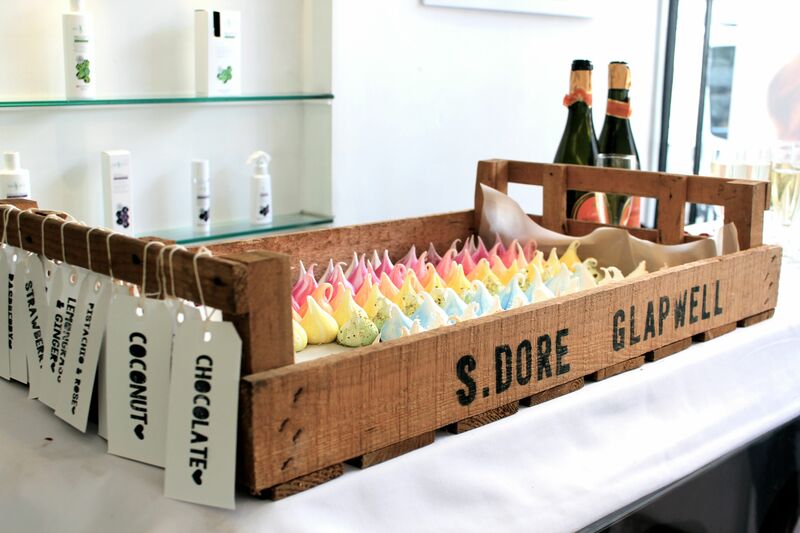 I did enquire wether or not you can pick and mix products from different ranges and Mr. Scientist said that if you wanted to use a scalp relief shampoo with an anti-ageing conditioner then that is perfectly okay, with the exception of the AnaGain; which needs to be used as a regime for maximum results. I am really interested to see how improved my new hair growth will be after a using my PhyoCellTec hair range over a period of time. It’s about time the beauty industry gave the scalp the love and care it deserves, after all we will need fabulous hair at 50 to match our fabulously, un-aged faces.